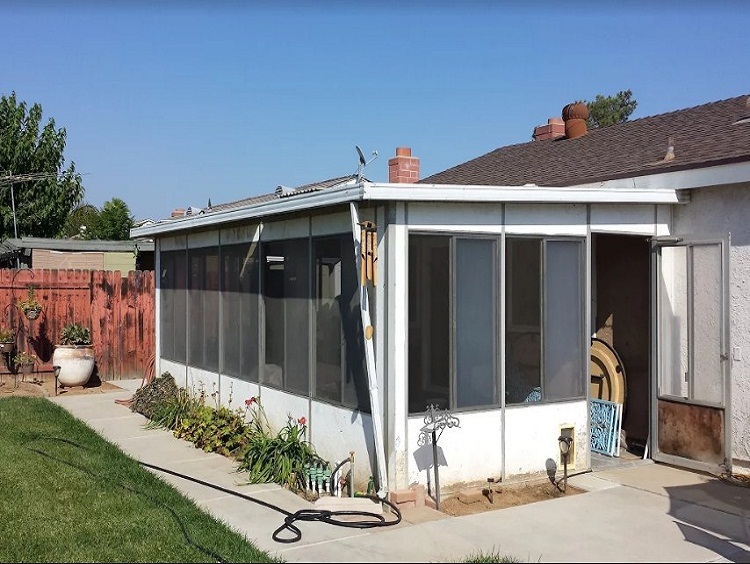 This family in Riverside had lived with their decades old patio room for over 15 years. The patio room was always scorching hot, or freezing cold so the entire space had become their dogs, private dog-house. 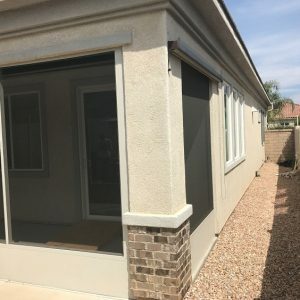 Tired of having to walk through the “dog-house” to get into their own backyard, they started looking on line for companies that build patio rooms. 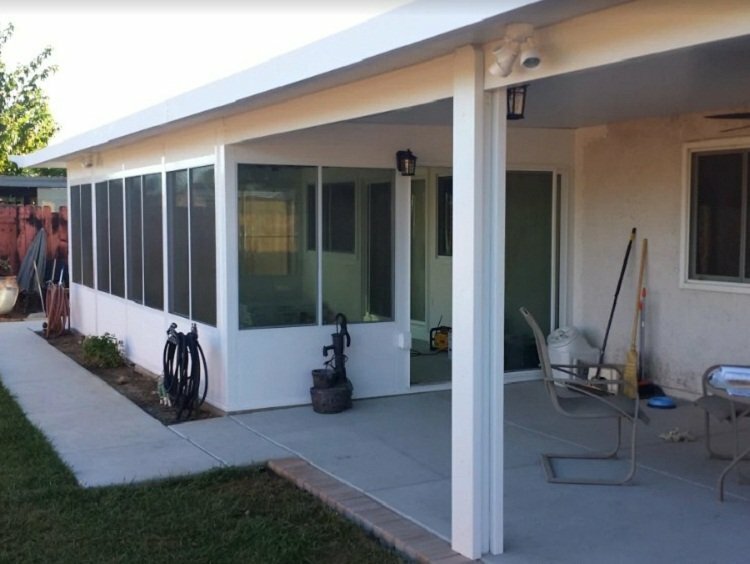 Sun Boss is California’s oldest patio and sun room addition company, with over 85,000 satisfied customers throughout Riverside and San Bernardino counties. 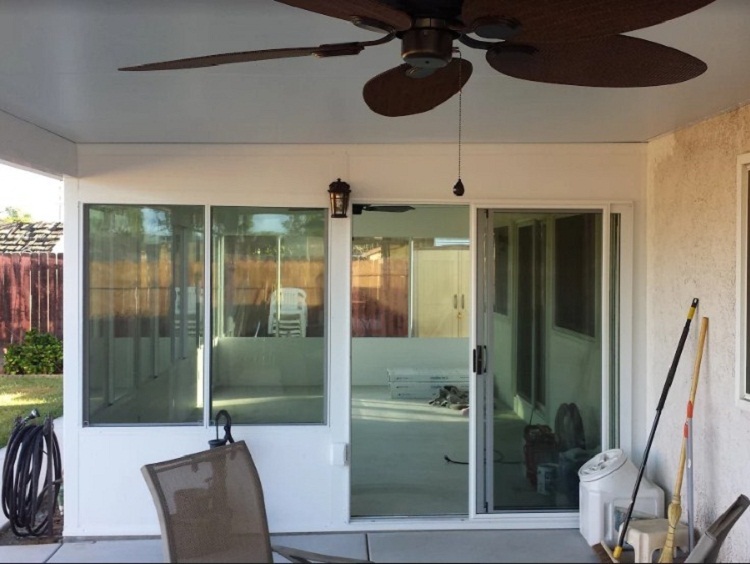 Sun Boss met with the family and talked about what the real use of the finished new room was desired. 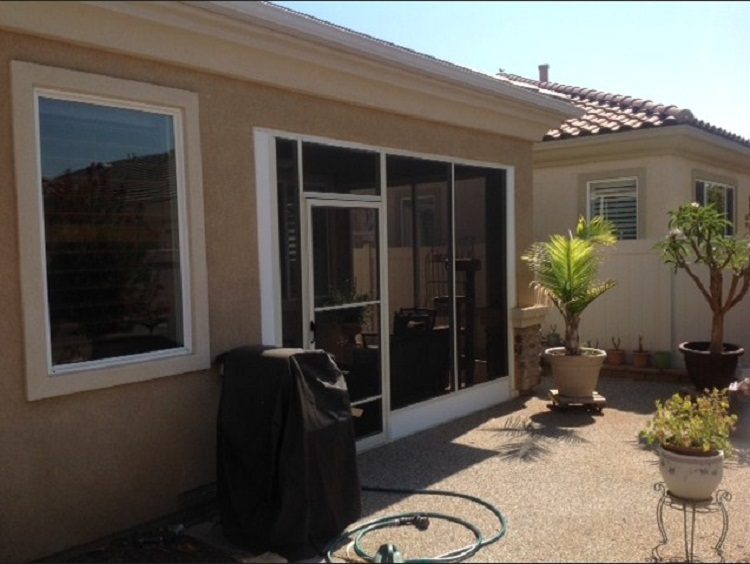 Some clients are looking for simple protection from pests, others from the wind. 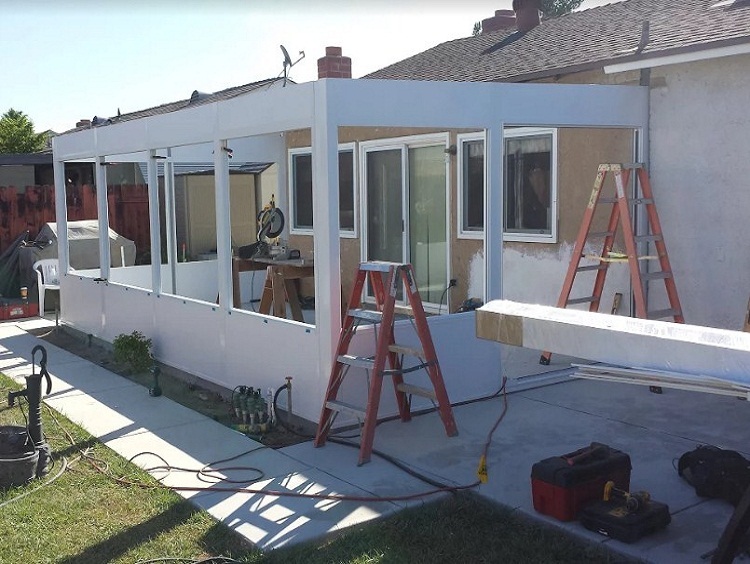 This family was now thinking if they were going to add on, they would really like year round comfort. 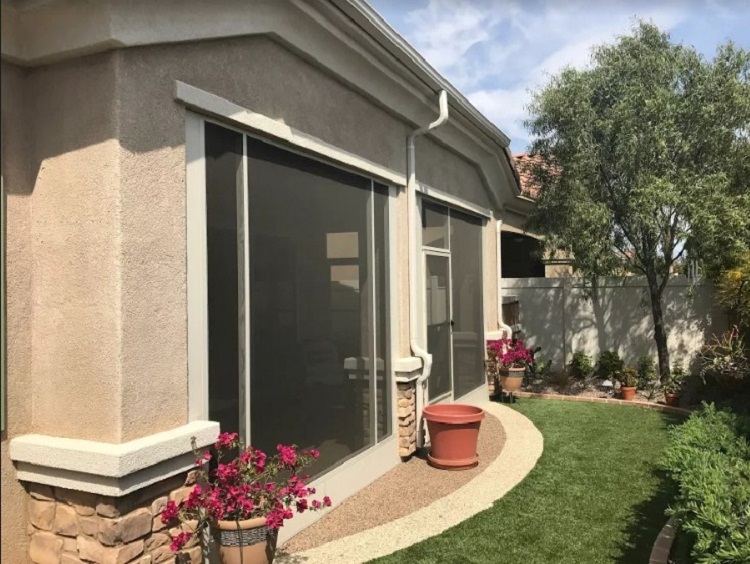 In looking at the different product lines Sun Boss carries, the more affordable rooms would keep the bugs and wind out, but the Four Seasons Patio Room addition really seemed to be what they were looking for. However, it was priced above their comfort level budget wise so they were considering settling for the “Imperial” room. Ultimately they made the leap and went with the Four Seasons addition. The room is truly the most used room in the house now.